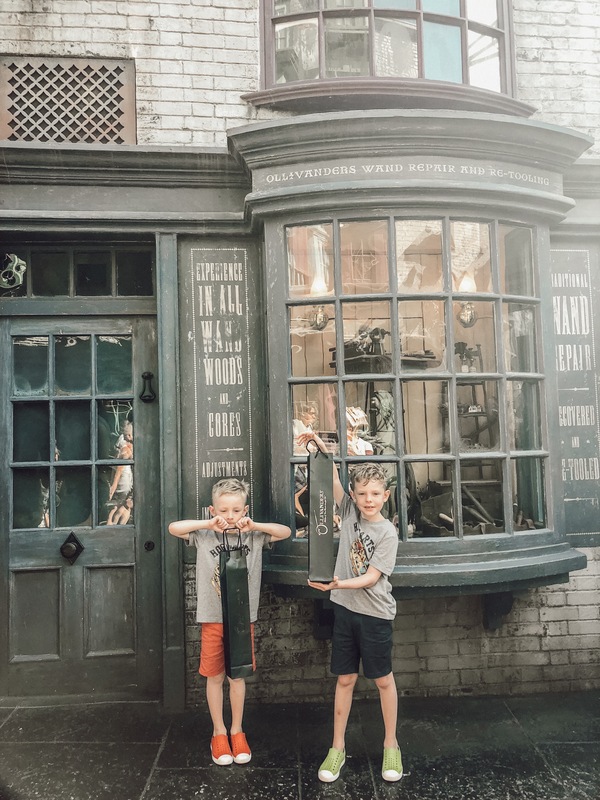 While we were in Florida, the only thing the boys wanted to do was go to Harry Parter Land. 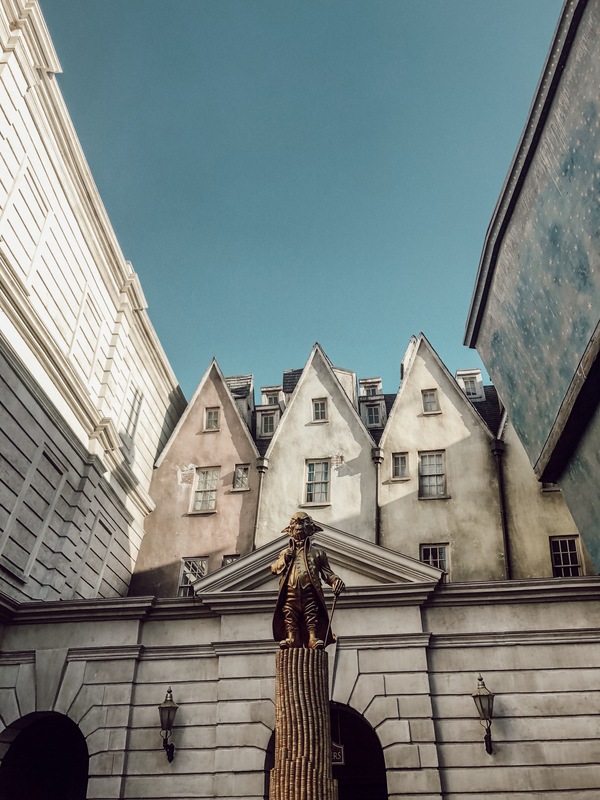 We love Universal Studios in Hollywood, but we had heard that the Florida location was even bigger and better. 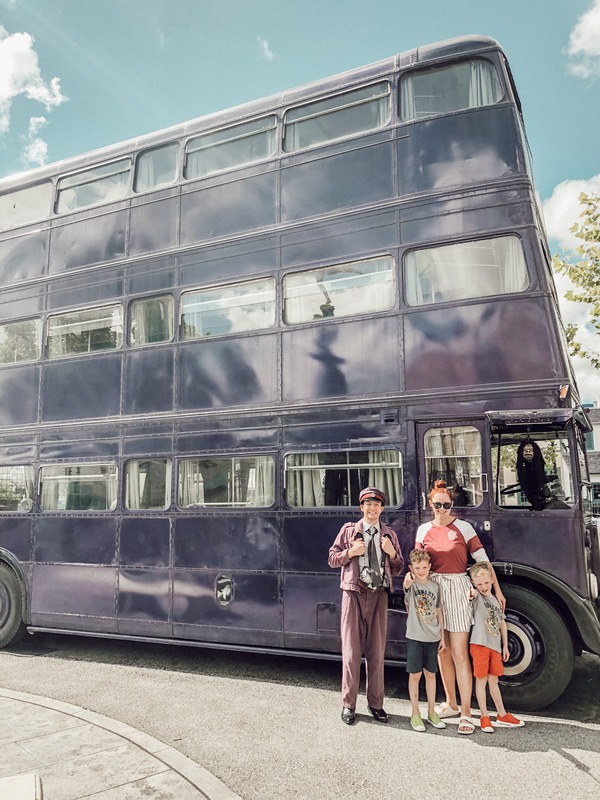 Watch the video, it didn’t disappoint. 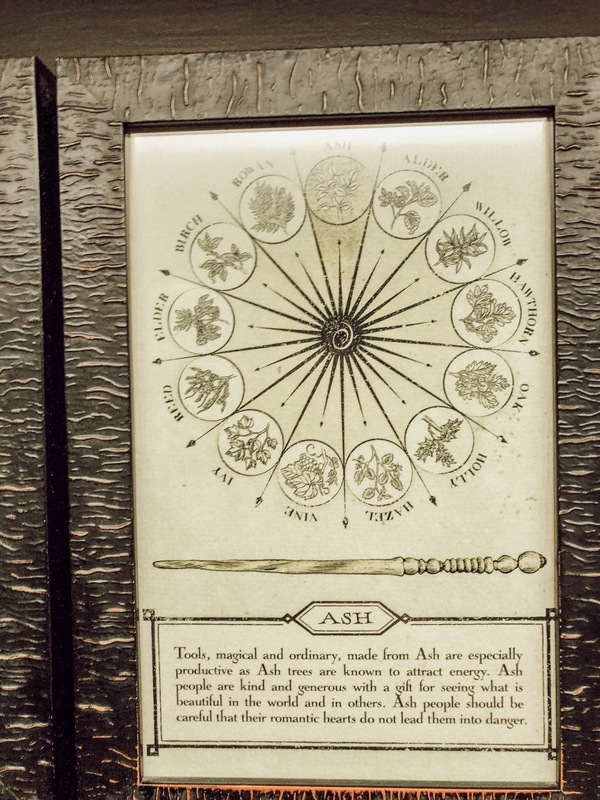 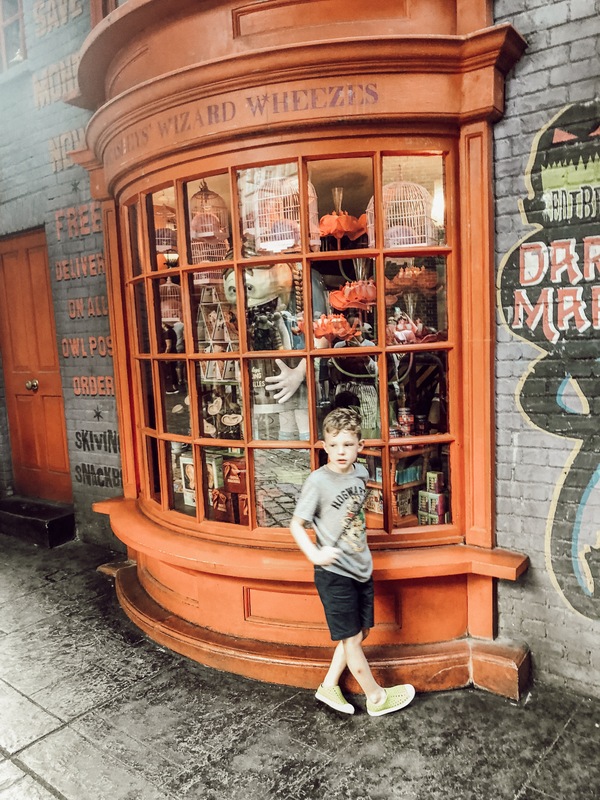 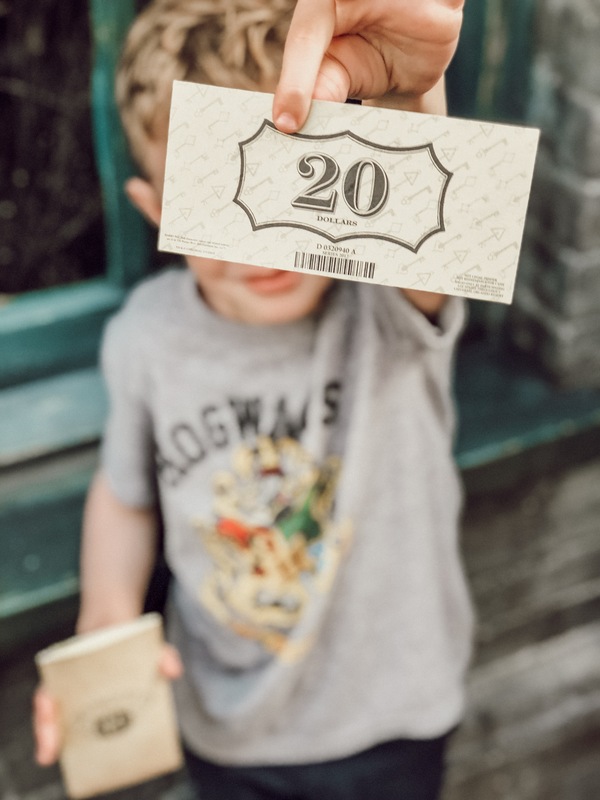 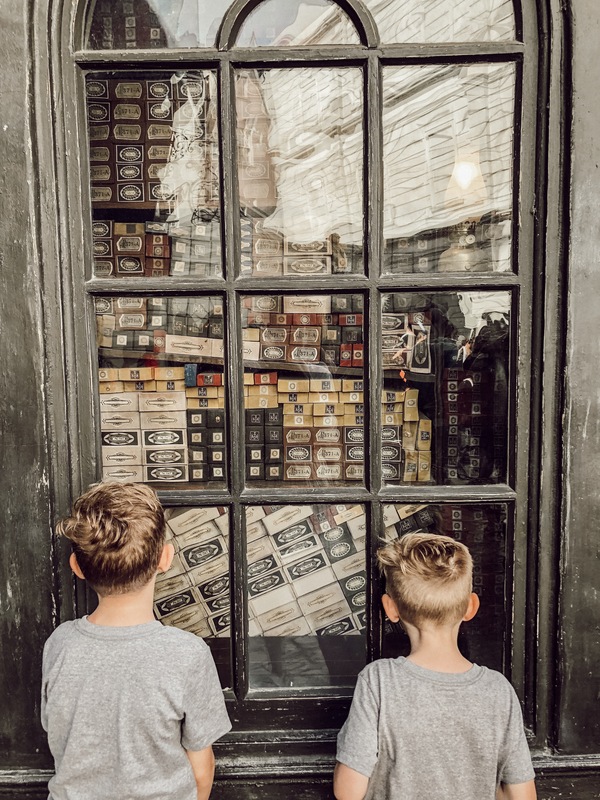 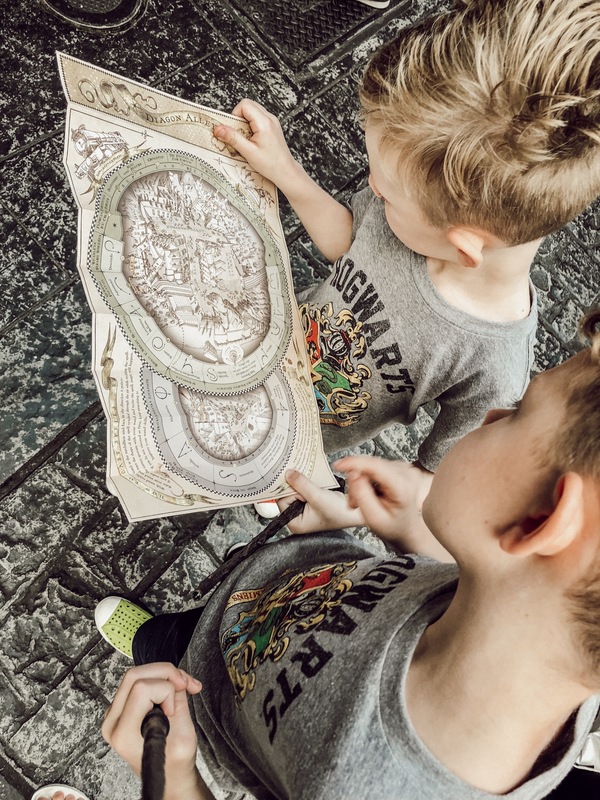 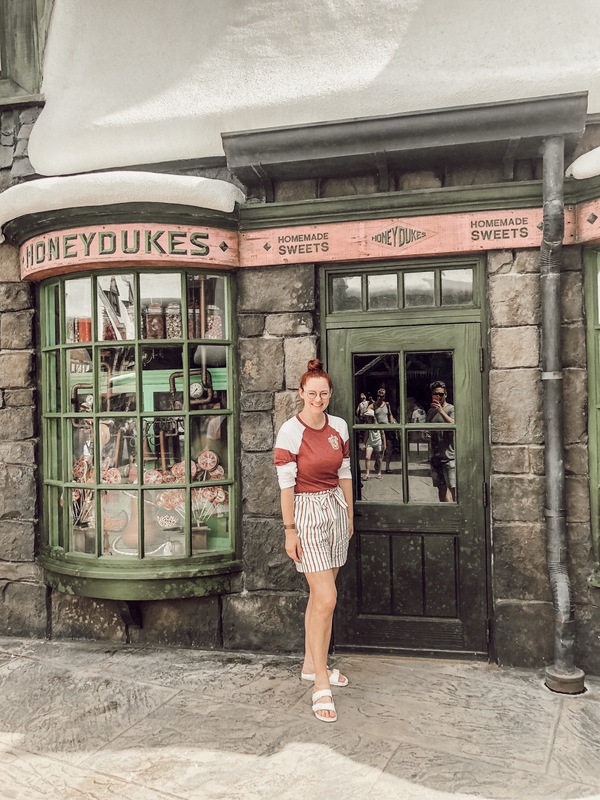 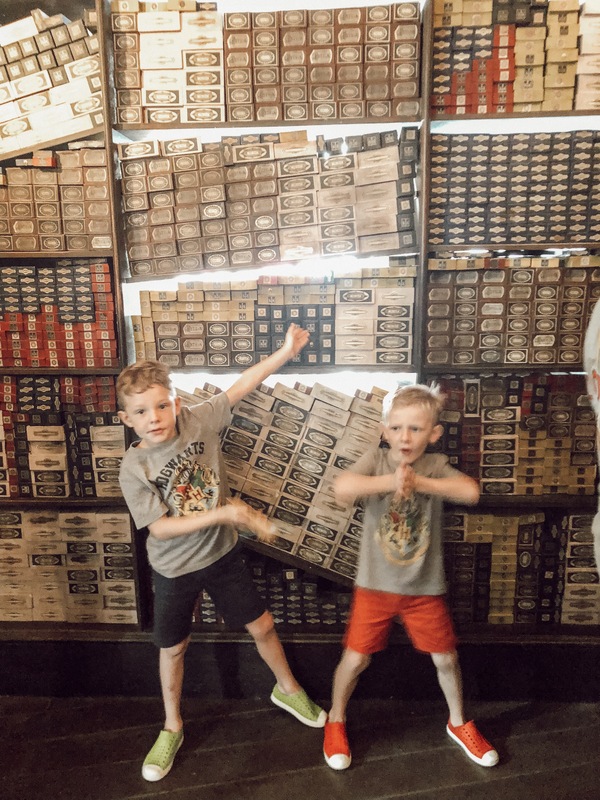 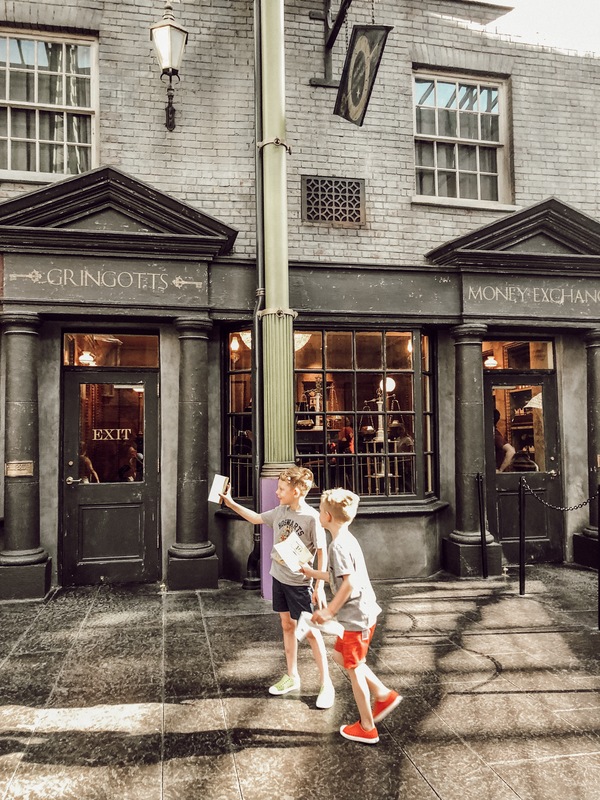 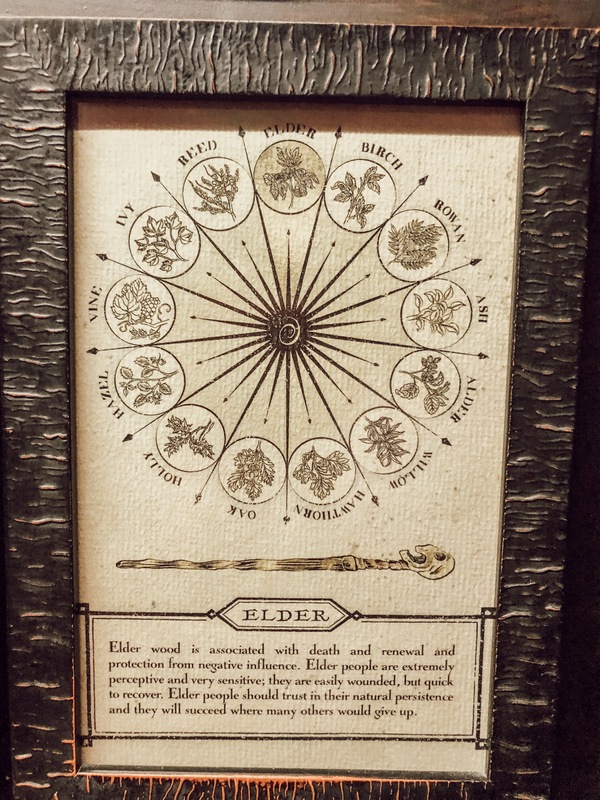 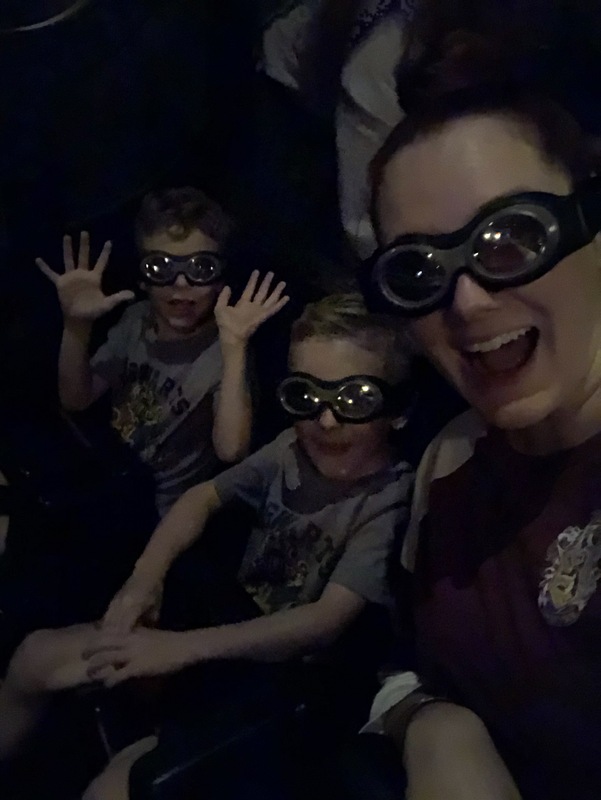 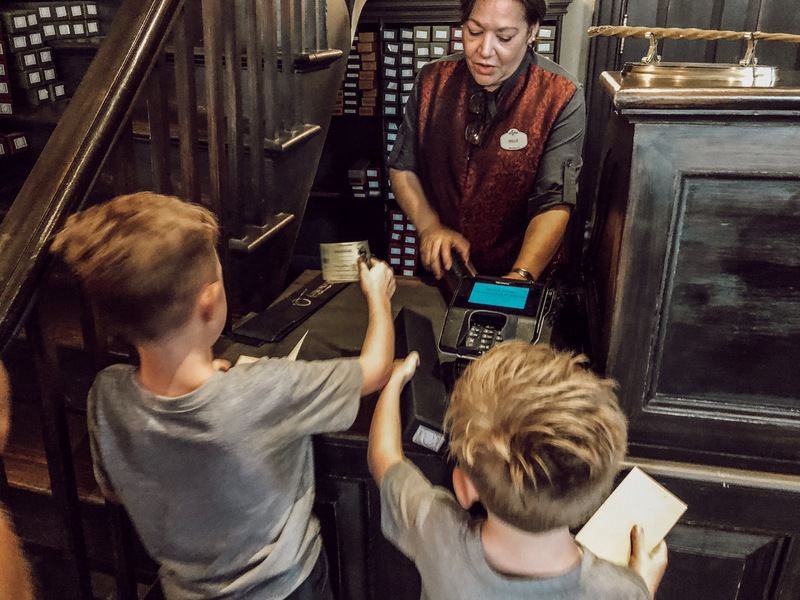 From picking the boys wands, riding the Hogswarts Express (make sure you go both ways, because it’s different), and everything in-between, it was a trip we’ll never forget.